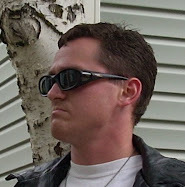 I recently ran into this interview with Larry Correia, the author of Hard Magic and Monster Hunter International , on the subject of firearms in fiction. Correia is a former firearms instructor and knows the subject well. Most of these really glaring errors can be taken care of with a little bit of cursory research. Technical things can be taken care of by a few minutes on the manufacturer’s webpage, which will keep your characters from dramatically flipping off the safety on a gun that doesn’t have one. Correia is a sarcastic fellow, but when gets down to business, I've been impressed by his ability to talk sense. He doesn't get the chance to go into a lot of detail, but his discussion here is a very reasonable overview of the subject of doing the appropriate research for a work of fiction. This subject is on my mind at the moment because I'm editing my dungeon punk magical girl noir novel Rag & Muffin and rewriting large parts of it. I decided early on that all the small arms in the book would be real, and although I stand by the decision, it's given me nothing but trouble, since I am not a shootist myself. Rag & Muffin probably lies somewhere between a Tom Clancy novel and a romance novel in terms of how much detail is required, but there's also the issue of realism and how much BS I can get away with. 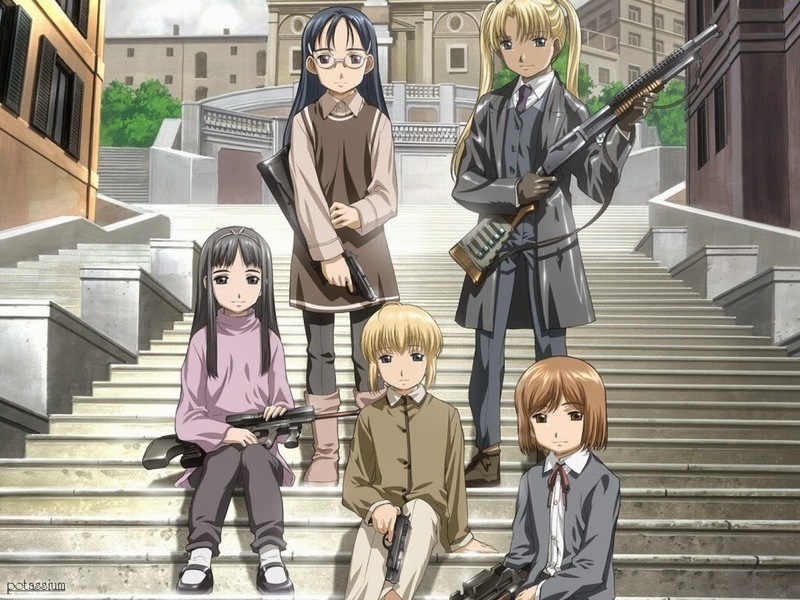 In the end, I think it will probably fall, in terms of realism, somewhere around the same place as the manga Gunslinger Girl, by which I mean the guns will be correct in design, and that will be about it. The actual action will be more like The Lone Ranger, in which the protagonists can shoot with freakishly unrealistic accuracy, and Full Metal Panic? FUMOFFU, in which less-lethal rounds never kill anyone or do permanent damage. Basically, my tweenage characters can shoot rubber bullets with such accuracy that they can hit precise combinations of pressure points, because they have mystical Kung fu skills. I have no idea if I can convince gun aficionados to put up with that kind of crap. At the very least, I don't want to do anything really stupid, like have the sidekick flicking off the safety on his Glock (I'm looking at you, James Patterson). Recently, I've been revisiting Miss Rags's firearms. For a while, she's been carrying a pair of Jericho 941s, but I was considering changing that out, and in particular I was looking at the Coonan .357 Magnum automatic, partly because it's a freaking cool handgun, and partly because it's a version of the 1911—and if memory serves, a pair of 1911s were wielded by The Shadow. On the other hand, that's an awful lot of dang firepower when you're just trying to tap pressure points. Previously, I was hoping she could switch back and forth between rubber bullets for mere mortals and armor-piercing rounds for the heavily armored demon-possessed robots, but I think I'll have to nix that idea, as everything I've been able to find on the subject indicates there's no pistol that can be expected to pierce anything more than soft armor, Battlestar Galactica's depiction of the effective use of pistols on high-tech fighting robots notwithstanding. So I've decided it would be more realistic if my magical girl heroine, instead of loading her handguns with AP rounds, fought the demon-possessed robots hand-to-hand and ripped their armor off with her fingers. Because she has mystical Kung fu, remember? Then when she shoves explosives deep into their mechanical guts, she'll have to jump away before the blast goes off and cracks the robots' magical Tuaoi Stones, because that will cause them to "go rogue" and attempt to drag any living beings in the vicinity down into hell. Granted, nothing I originally wanted to do is anything I haven't seen existing comics or movies do, but I decided from the beginning to take as few liberties as possible with the firearms in spite of the story's silly premise. Besides, I hear gun aficionados aren't very forgiving if you make a mistake.